" Walking in power from the year 2001, born and raised on the beautiful island of St. Thomas U.S. Virgin Islands, Akira Pickering-Haynes is a strong, multifaceted talented teen and high honor roll student at Pine Forest High School. The 16-year-old junior temporarily relocated to Fayetteville, North Carolina after experiencing the devastation and destruction of Hurricanes Irma and Maria. Living by the mantra of "born a performer, forever a queen", she grew up singing and dancing in the church. Despite being born with temporary stridor, a medical condition where the inside of the throat is not fully formed and the ability to speak and eat is impaired, Akira wowed the Judges with a winning talent performance of "Stand Up for Love" by Destiny's Child. 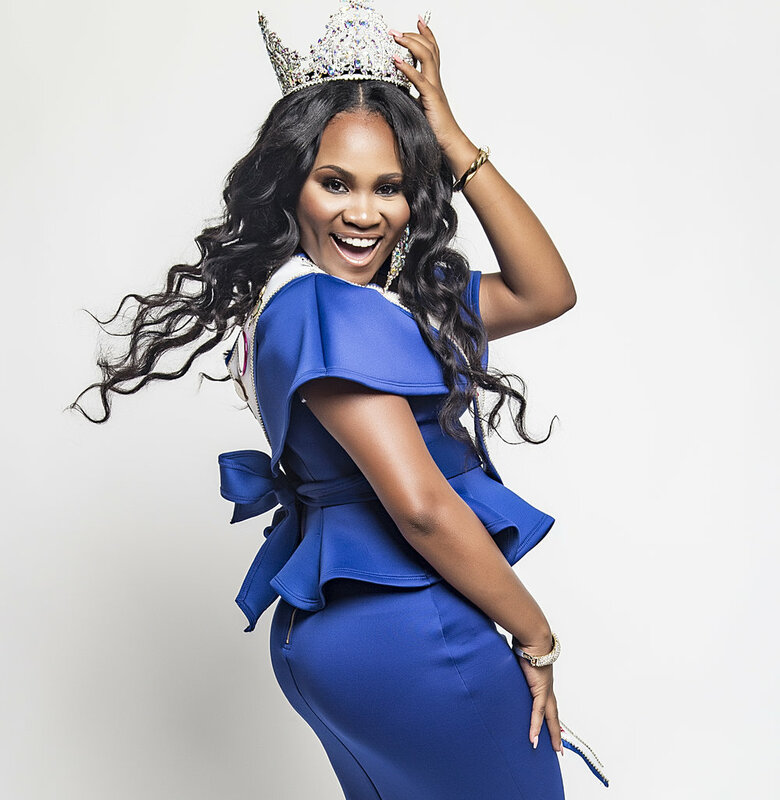 Akira won the Miss U.S. Virgin Islands Talented Teen pageant in 2015 and represented her country in the 36th annual Haynes-Smith Miss Caribbean Talented Teen pageant.